When you and someone you are close to are considering acting against the destructive powers of addiction, it can often be difficult to find a place to start if you’re considering convincing someone to utilize a sobriety house. The task before you can feel impossible, like rolling a boulder up a hill. Especially if the person you care for has already relapsed or has proven to be unable to have a full handle on their behavior when they’re under the influence of addiction. However, it can help to look at others who have surmounted the challenges of addiction. Consider them case studies, a goal to aspire to. Here are a few people who have successfully utilized the twelve step program to help overcome their addictions. 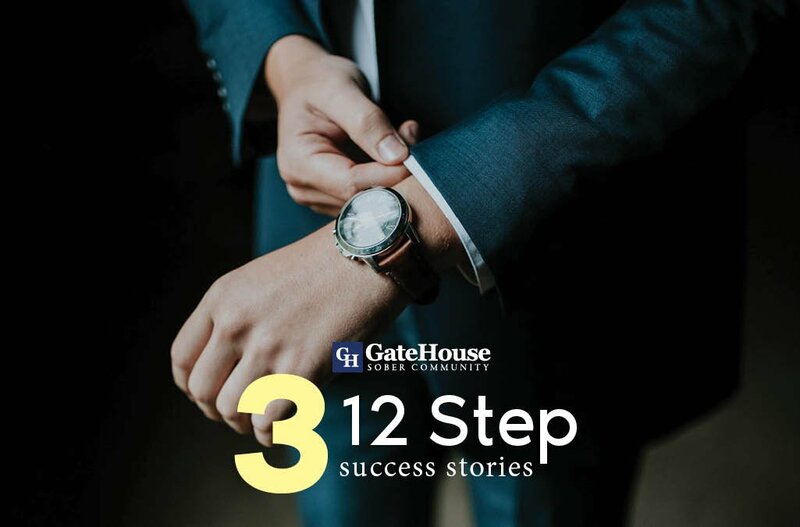 He’s played everything, from President of the United States to an investor on Wall Street, but his most important role is as a successful participant in a 12 step program. Sheen struggled with alcohol addiction and was only able to kick the habit with the help of the sobriety house program. He’s since become an outspoken advocate for AA programs, raising money for organizations that treat addiction. Grammy winner Eric Clapton is well acquainted with the emotional and physical pain that addiction can cause if not treated. The accomplished musician has since spoken about his struggles with addiction on numerous AA speaking circuits, and has opened his own sober living community to help those in need. Yes, even the seemingly tough as nails rapper from the slums of Detroit took his life into his hands and kicked his addictions. He and Elton John, another musician who struggled with addiction himself, worked together both professionally and in supporting each other in overcoming addiction to narcotics. Of course, you don’t have to be a celebrity or a rock star to find help with a loved one’s addiction. GateHouse Sober Community provides a safe sober living sobriety house community for those gripped by addiction. Reach out to us today at 855-448-3638.